God of War takes Game of the Year. 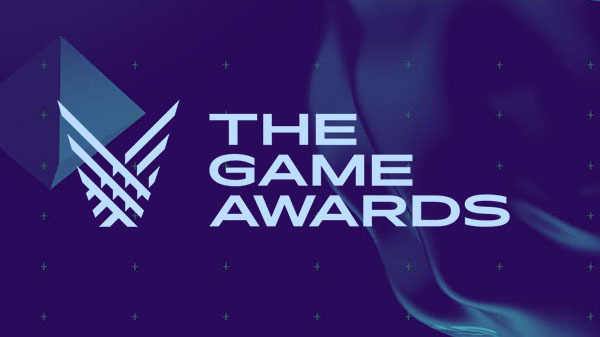 The Game Awards 2018 have ended, and the winners have been announced. Find the full list of nominees and winners (bolded) below. For the best action / adventure game, combining combat with traversal and puzzle solving. Best game focused on real time or turn-based strategy gameplay, irrespective of platform. For the best traditional and non-traditional sports and racing game. Recognizing a new independent studio that released its first game in 2017. Winner selected by fan voting. The eSports team judged to be the most outstanding for performance in 2017, inclusive of multi-team organizations.